The Psych Central Show: Candid Chat on Mental Health & Psychology: Why Do Some People View Mental Illness as a Gift? 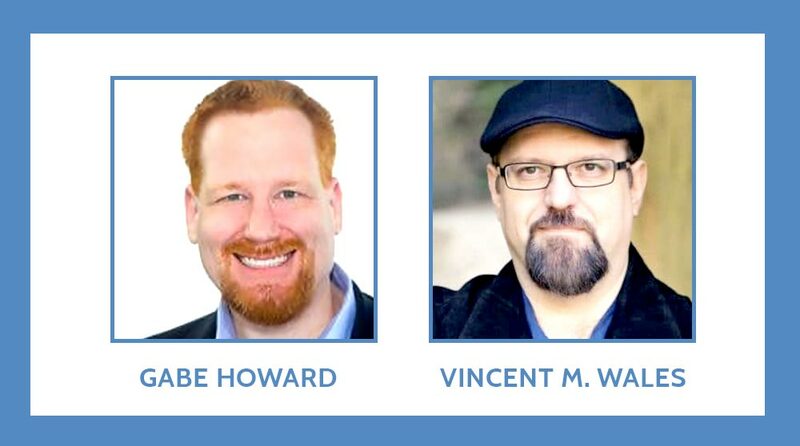 In this week’s Psych Central Show, hosts Gabe Howard and Vincent M. Wales discuss how some individuals with mental illness view their condition as beneficial, such as giving them enhanced creativity, deeper empathy, more insightful, and so on. They share their own personal stories and anecdotes heard from others. They discuss the reasons behind why some people believe this and why others do not. Ultimately, they offer their own opinions on whether mental illness is more of a giver or a taker.